We have a large and exciting selection of Block Of the Month Programs. 2019 Hoffman Bali Batik Fat Quarter Club. 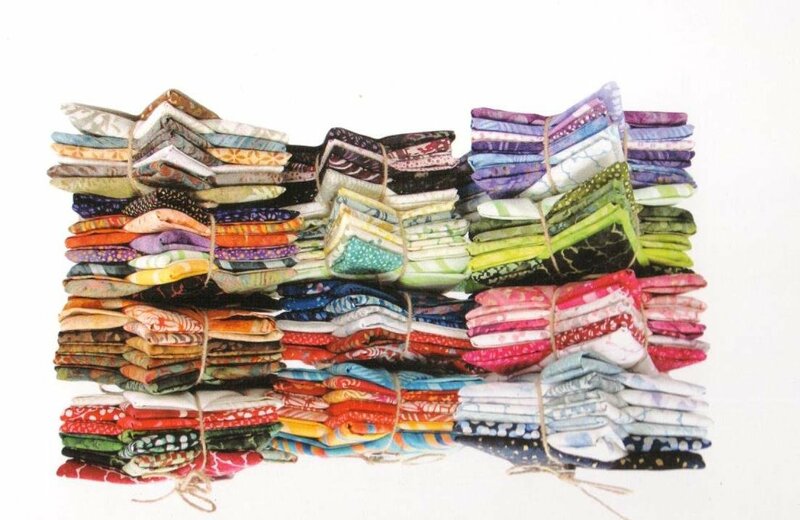 Receive 12 limited edition fat quarters each month for 12 months. 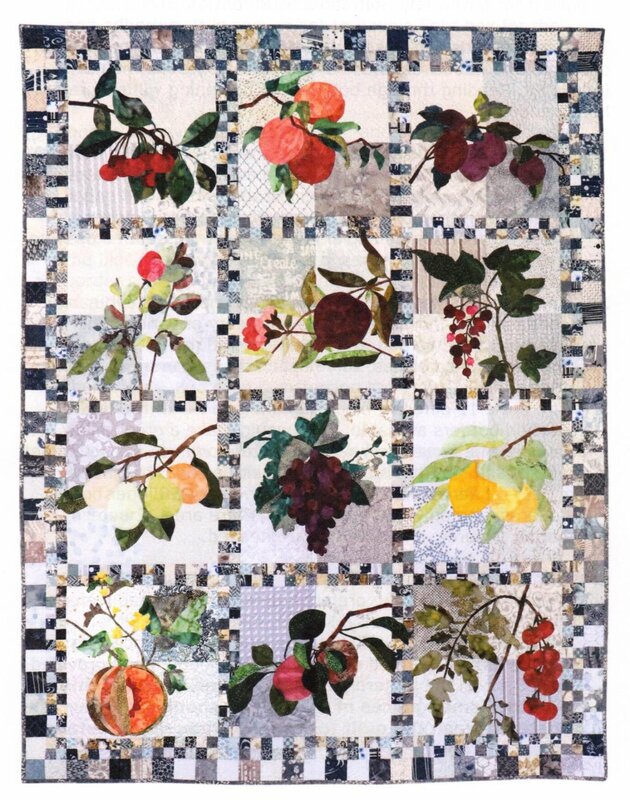 A 12 Month Sampler Block of The Month -- "How Does Your Garden Grow" is a skill builder program. The blocks incorporate several different techniques. 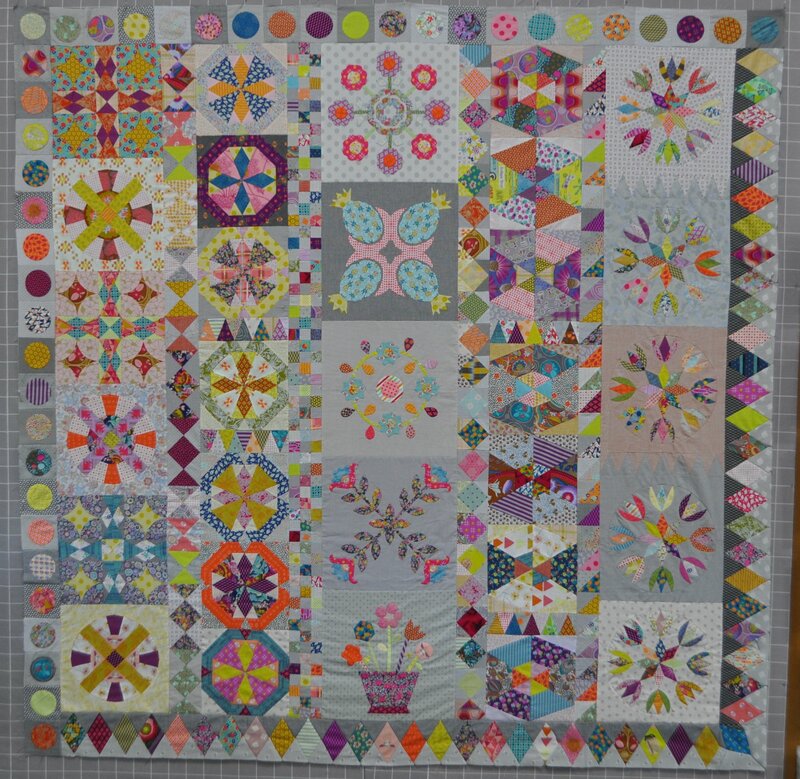 Simply Delicious Block Of The Month. 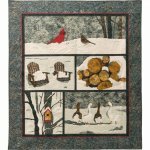 Hoffman Fabrics has teamed with Becky Goldsmith to bring this wonderful applique pattern back in monthly kits filled with wonderful Hoffman batik fabrics. 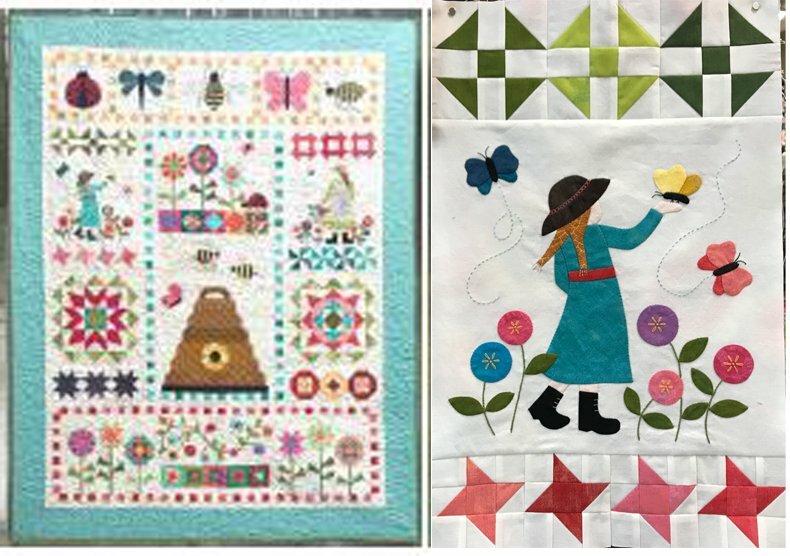 Jo's Garden Block of the Month Subscription. 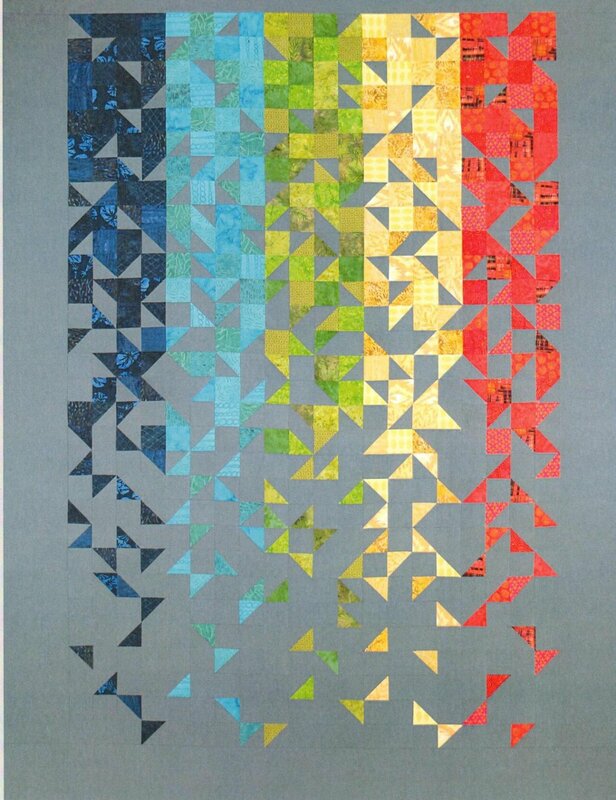 Based on English Paper Piecing. 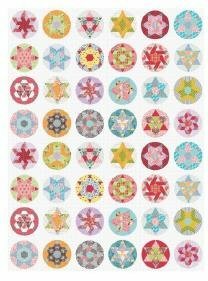 We will be using exclusively Jo Morton fabrics. 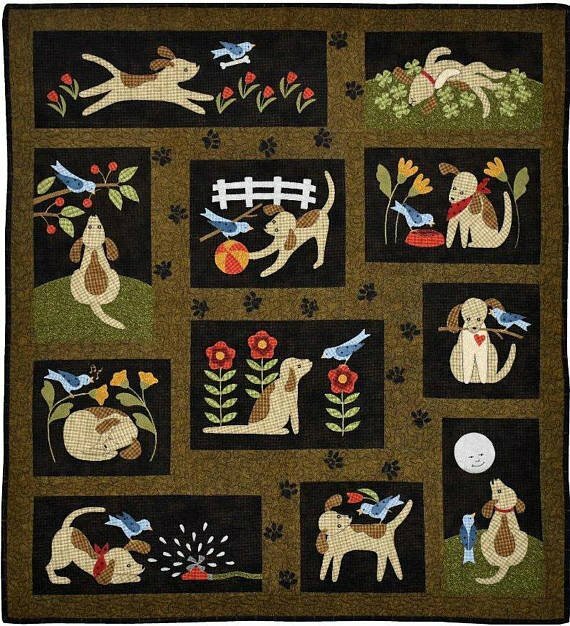 Calling all Dog Lovers. Join the fun in this 11 Month Block of The Month program. 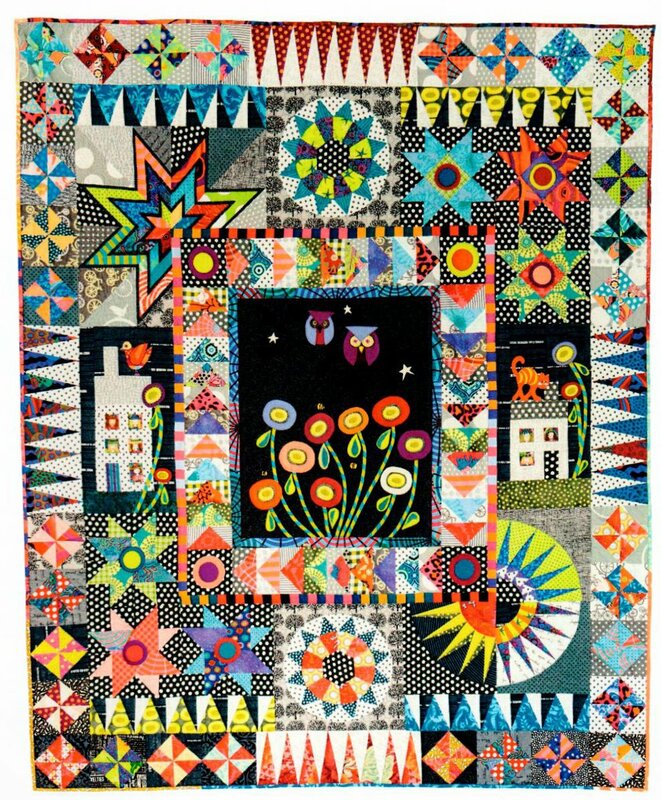 The quilt is 44” X 48” and is from Bonnie Sullivan from All Through The Night. Solstice Complete Kit. Designed by Barbara and Mary of Fourth & Sixth Designs. The BOM has completed, but we do have complete kits available. 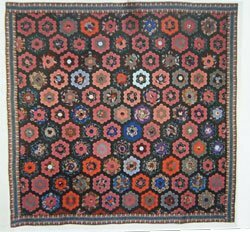 There are 50 blocks in the quilt, made entirely from 2.75" strips. Your cutting is very easy. 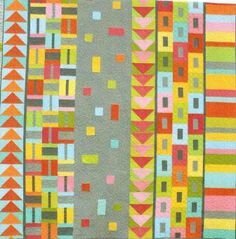 There are 5 color columns in the quilt. Each column has 10 blocks. Urban Owls , by Windy Williams. Complete Kit available. Contains pattern and fabric to make the top. Contains embroidery instructions exclusive to our shop. A limited number of kits are available. 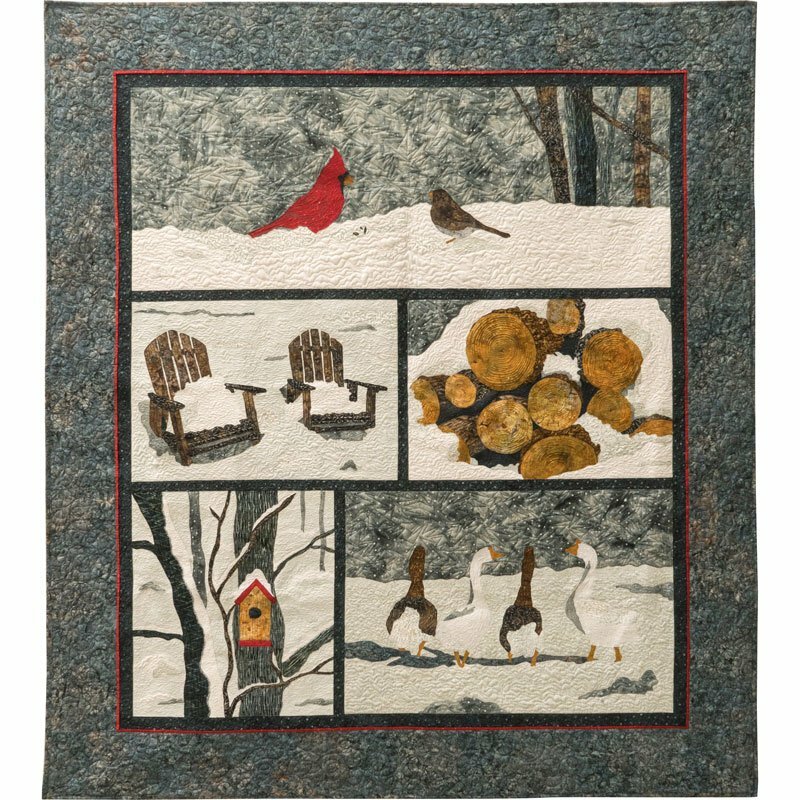 Cannery Row COMPLETE KIT , by Modern Quilt Movement, using fabrics from Andover's Dimples Fabric Line. Amish with a Twist III designed by Nancy Rink BOM Program.. The 10 month program uses Marcus Brothers solid fabrics. 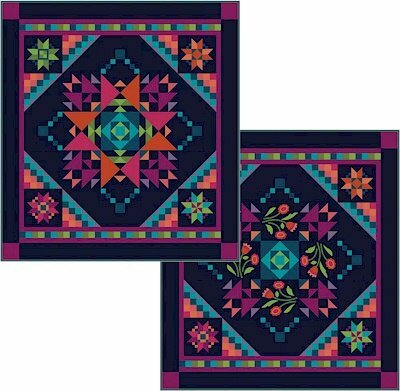 The blocks are based on traditional Amish quilts that is true to Amish tradition, but is also very contemporary in feel.